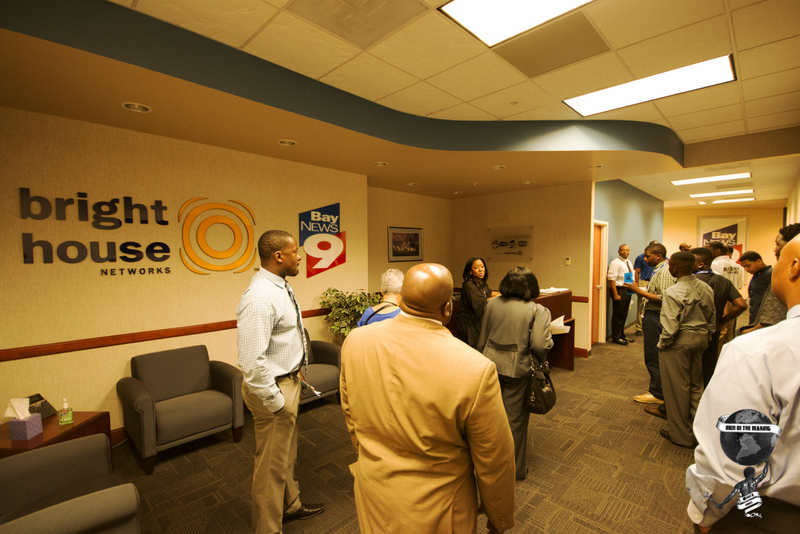 ST. PETERSBURG — Right choices. 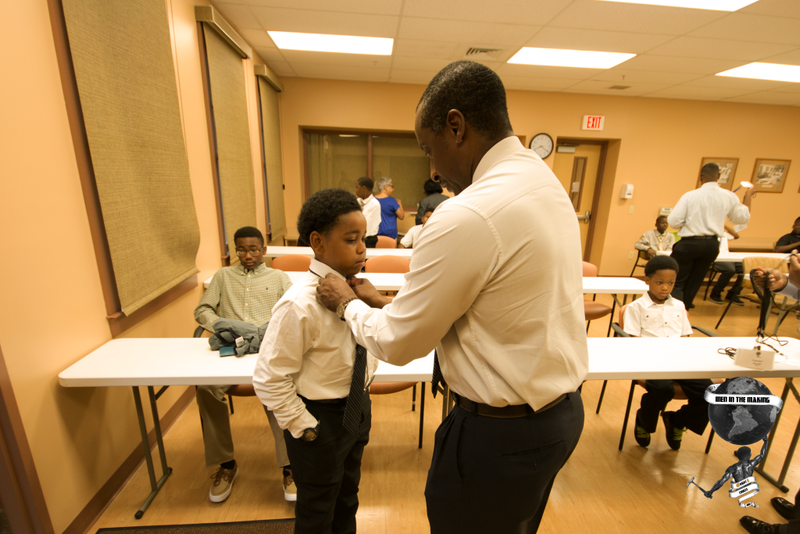 For Men in the Making, it’s more than a good idea: It’s a mantra. 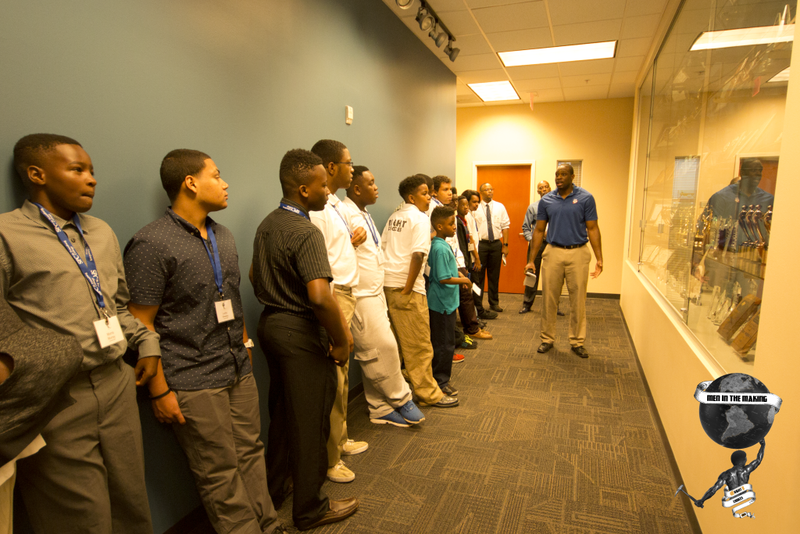 Born out of tragedy, the Men in the Making program now mentors 40 young men from south St. Petersburg neighborhoods. 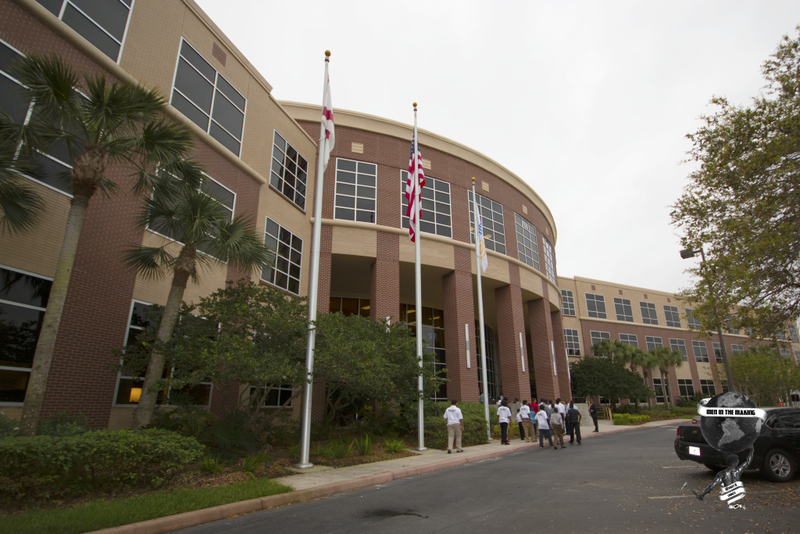 Officer David Crawford was one of three law enforcement officers killed in St. Petersburg during the early months of 2011. 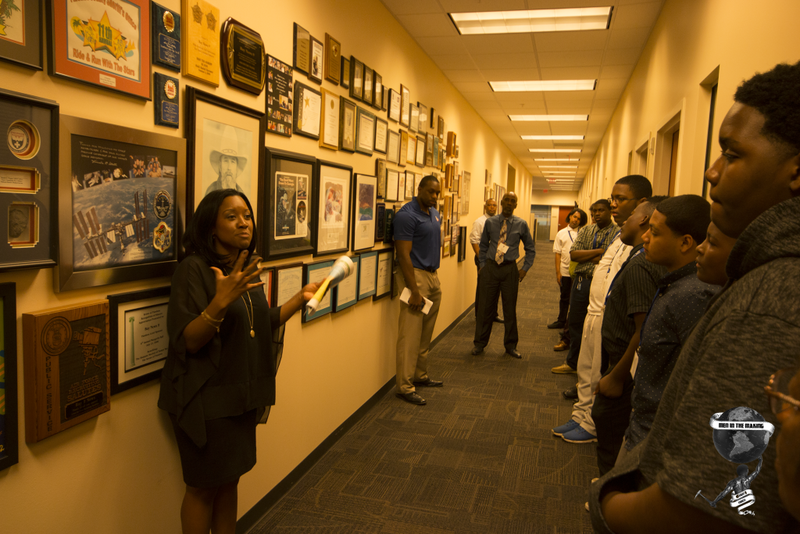 Crawford, who was investigating reports of a suspicious person near Tropicana Field, was shot and killed by then 16-year-old Nicholas Lindsey, who is now serving a life sentence. 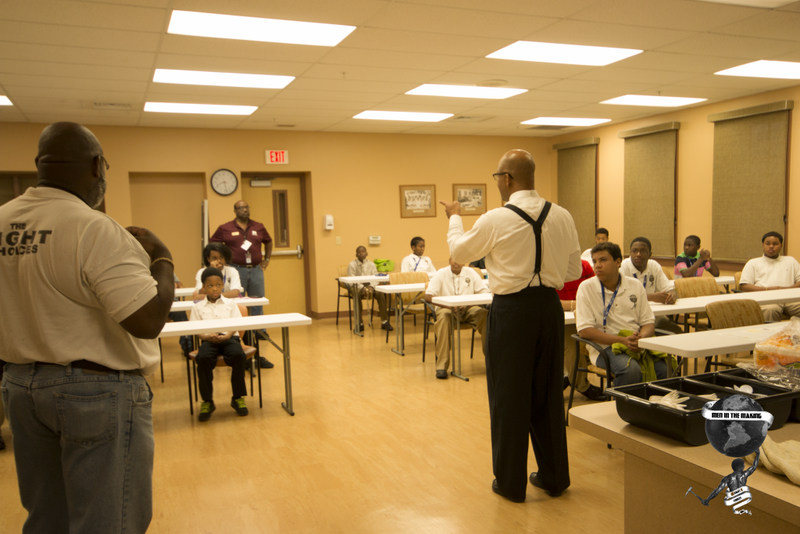 Mentors meet with boys one Saturday a month, spending time with them for about seven to eight hours and teaching life skills. 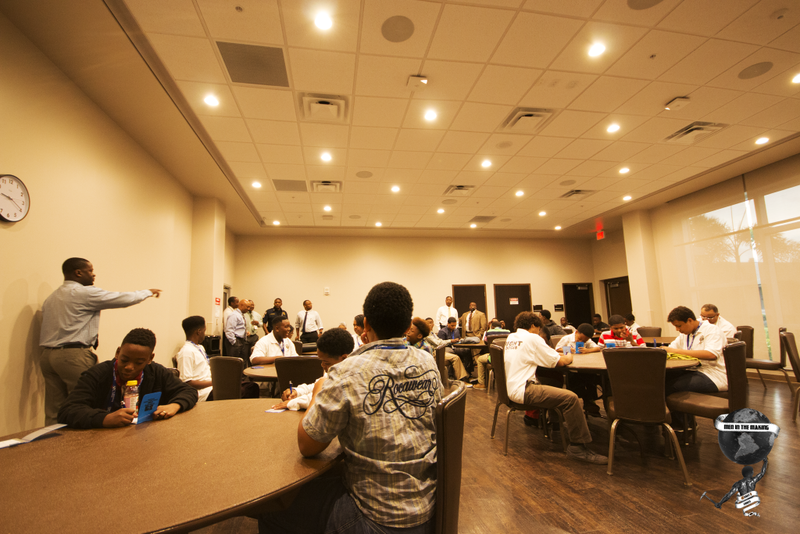 Dominic Rosado, 16, who has grown up without a father said the group makes him feel like he has several dads. 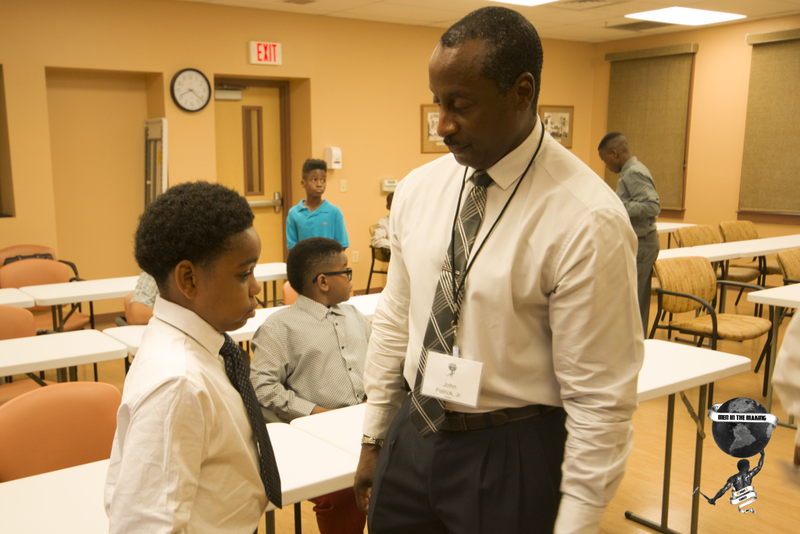 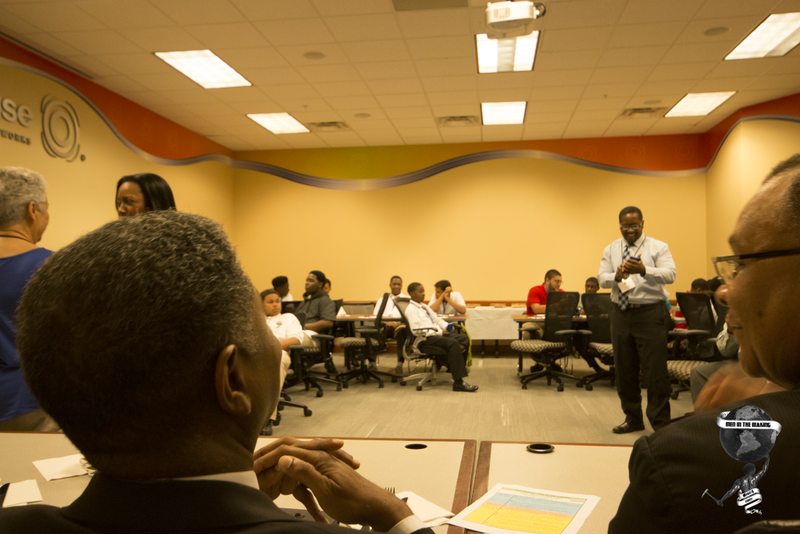 Professionals from the community and police officials work with the teens – teaching everything from tying ties and speaking in public to developing writing and critical thinking skills. 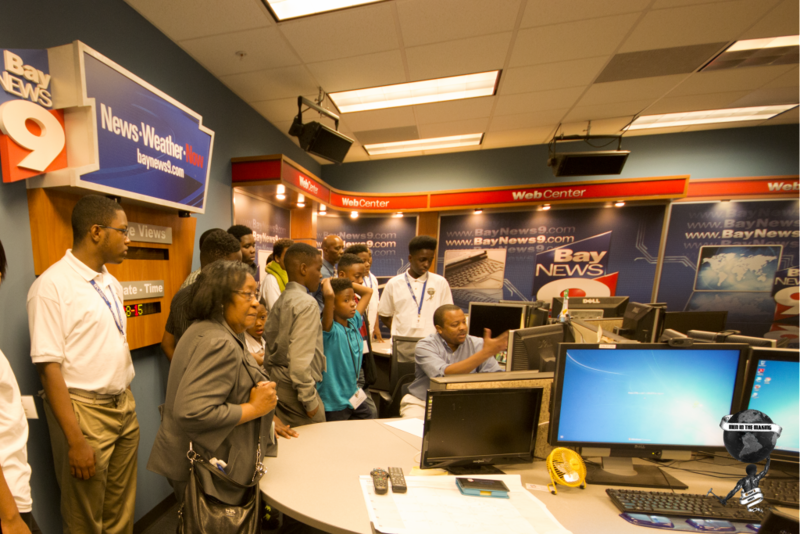 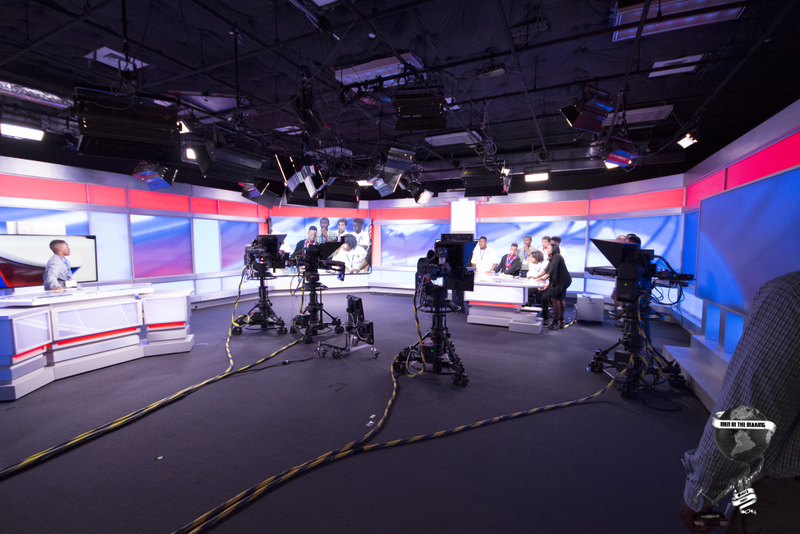 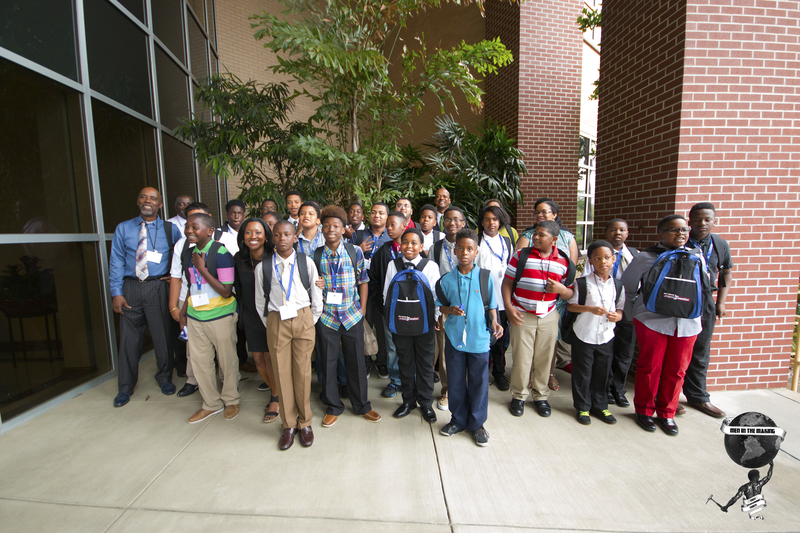 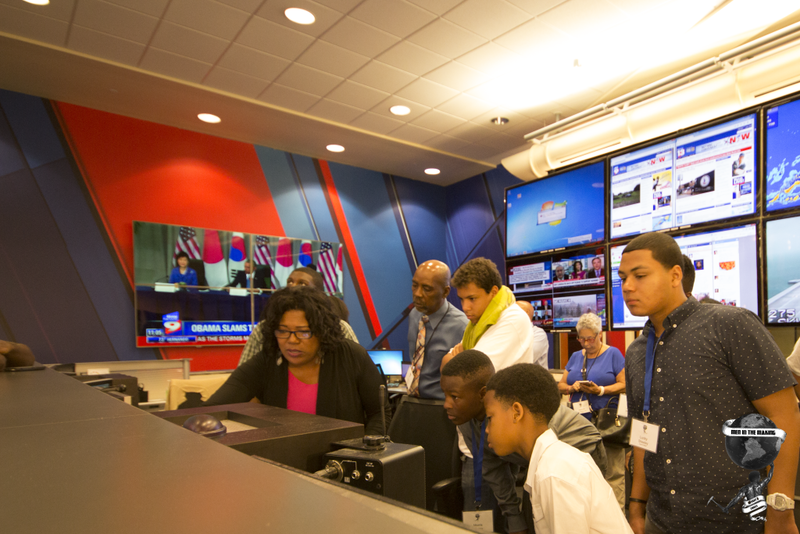 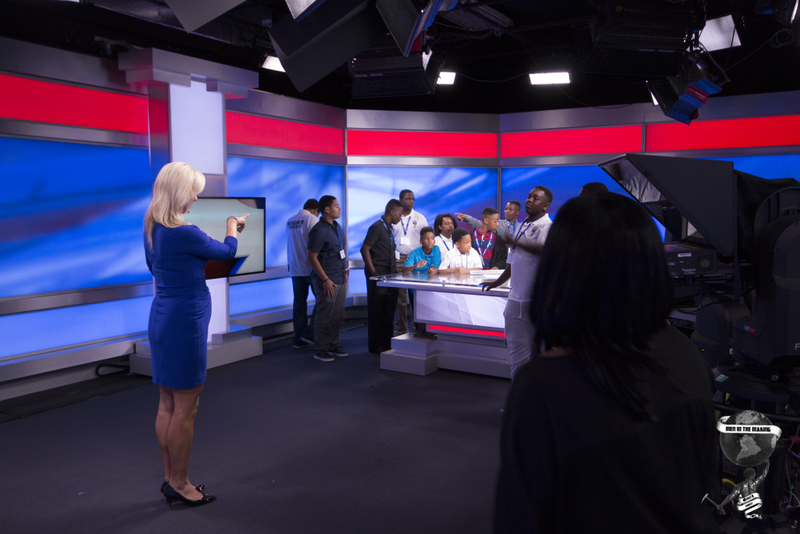 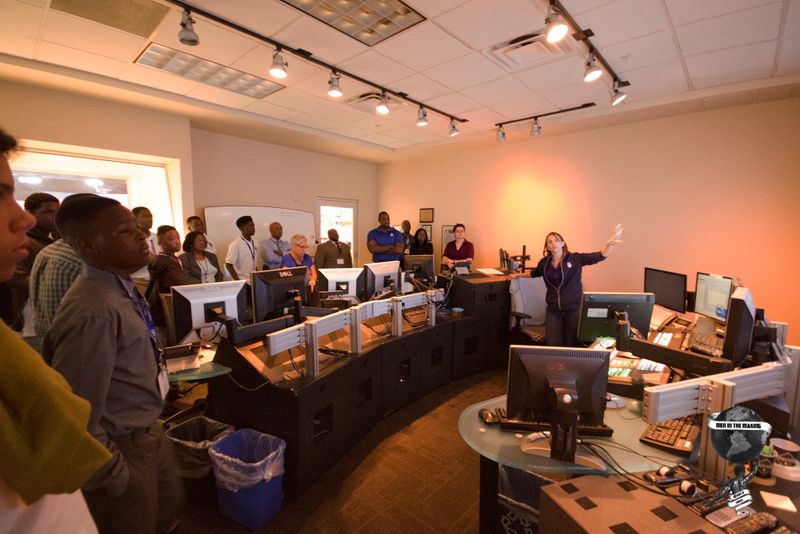 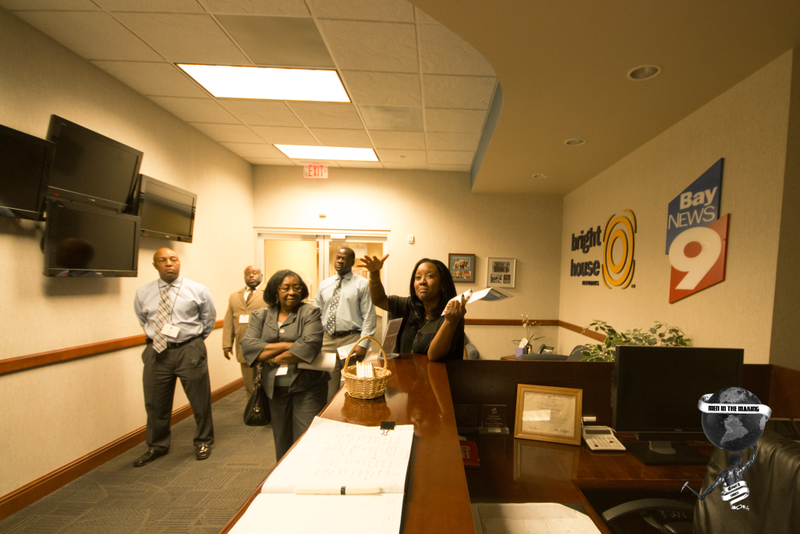 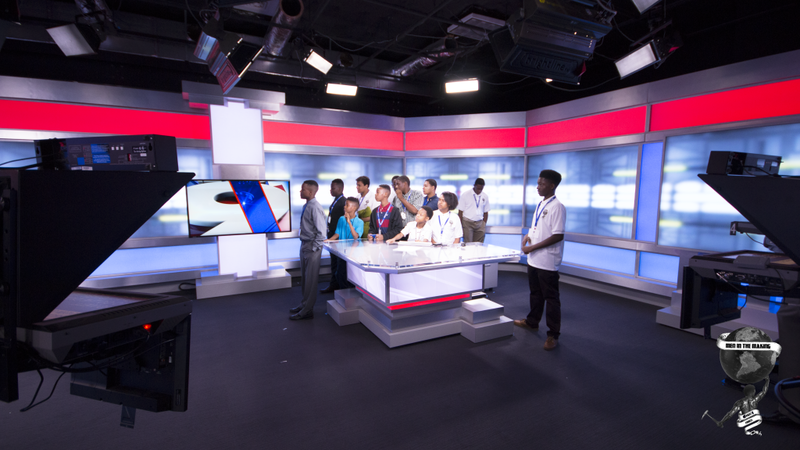 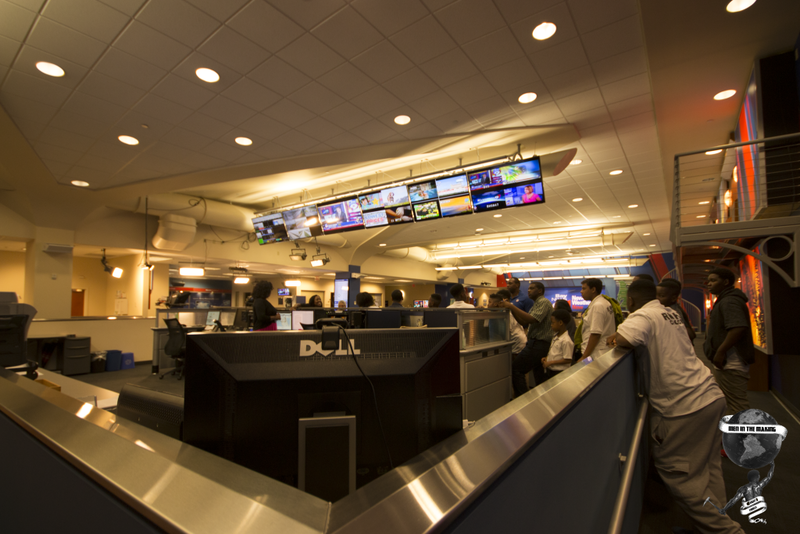 On Saturday, 40 boys in the Men in the Making program toured the Bay News 9 studio. 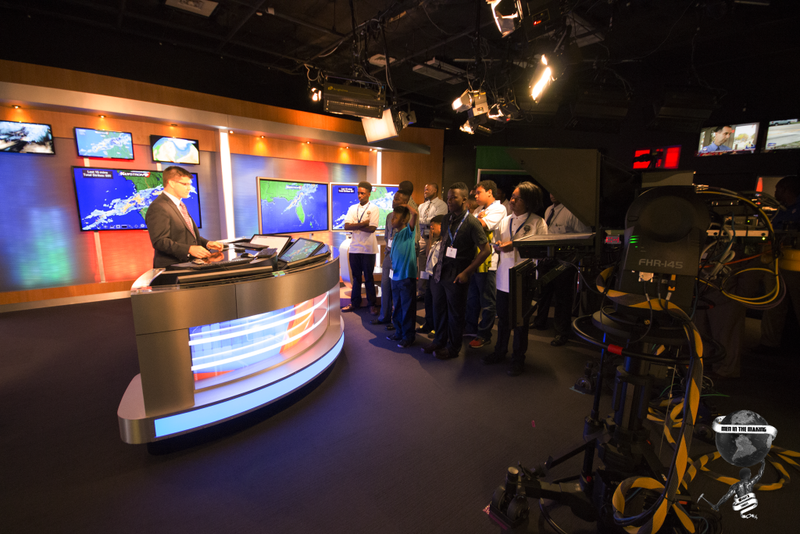 The teens learned about television and online news, had a Q&A session and enjoyed lunch with Bay News 9 officials. 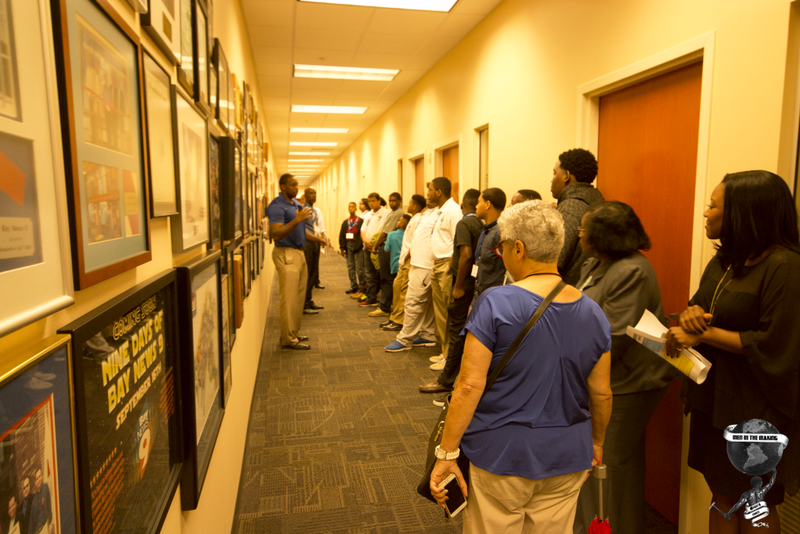 The teens, as well as mentors, said the experience was beneficial. 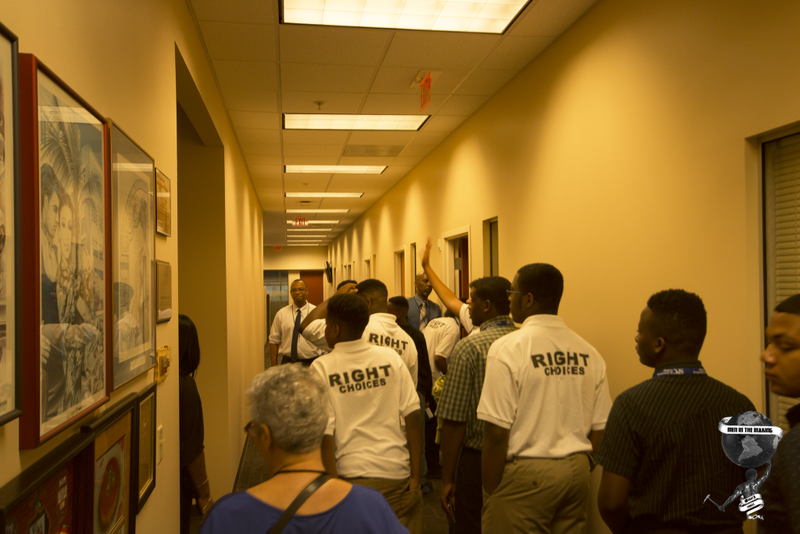 Often tempted by other teens or from broken homes and facing difficult choices, several of the boys said the group has taught them how to avoid trouble, to work towards a goal and yes, make the right choices. 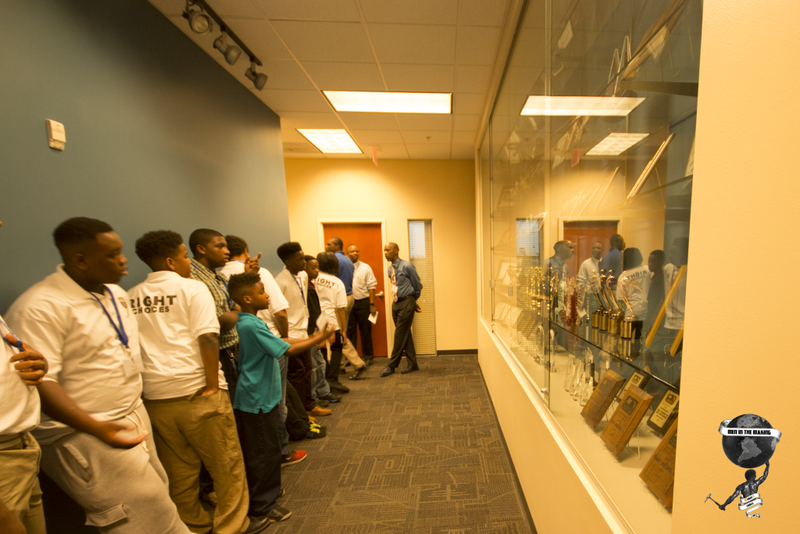 “What we are doing is hopefully creating future leaders,” Gilliam said. “We want to fill in the gap for those kids that don’t all have a positive male role model in their life.